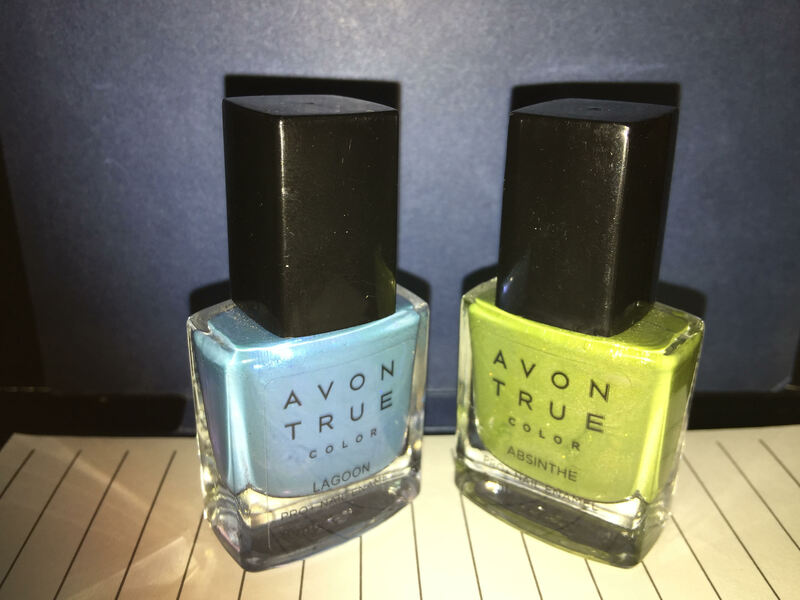 Avon True Color Nail Enamel claims to be a hybrid nail polish. It has a built in primer. I received two shades. Both of them are glittery and shiny and are best for party wear. These nail paints are pigmented and helps in long stay (easily lasts 4-5 days without chipping). he texture of nail paint is fairly thick but never gloopy and also the brush is smooth which helps in fuss free application of nail paints. And on toe fingers they usually last more than two weeks without chipping. I would go as far as to say that they are one of my favorite nail polish brands to wear. Also, these don’t stain nails like other nail enamels. So, you can fearlessly skip the base coat. 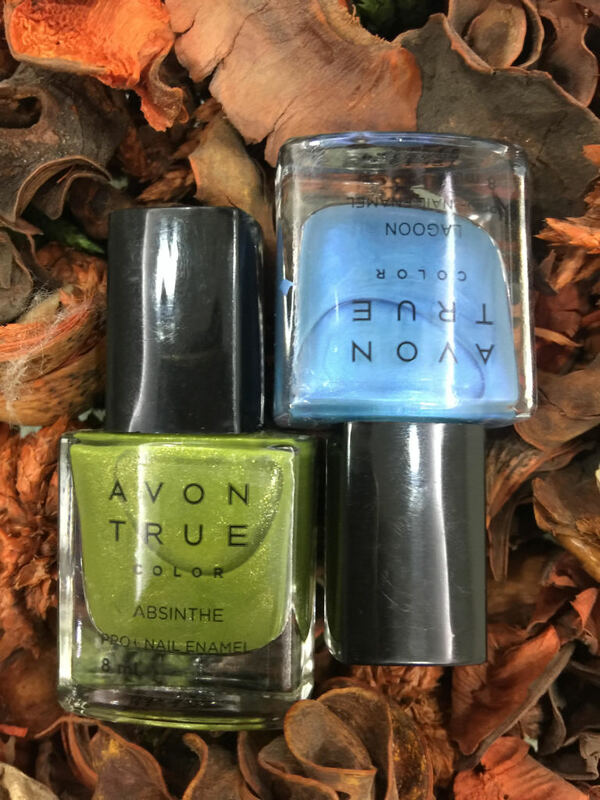 Final word: You just can’t go wrong with these new nail enamels by Avon. 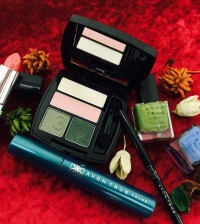 We would highly recommend you to try out Avon True Color Multi Benefit BB Nail Enamel and they are currently retailing for only Rs. 150/- which is very reasonable. The quality is as good if not better than most nail polish brands.